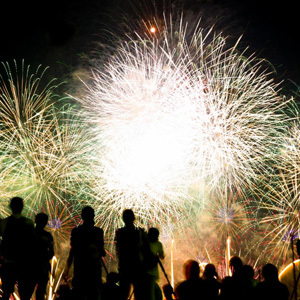 Fishcamp on Broad Creek is THE Place for Tuesday Night Fireworks! Make reservations for Tuesday night at Fishcamp, 11 Simmons Rd. We’ve got the best view of the fireworks over Broad Creek. 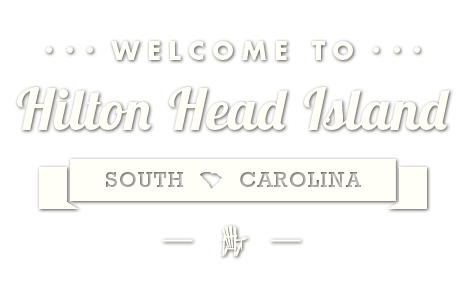 And now Hilton Head Ice Cream is joining us every Tuesday slinging the BEST local ice cream. Call now (843) 842-2267 or fishcamphhi.com or Connect with us on Facebook.